This post is brought to you by FunBites. Affiliate links used below. See our full disclosure. 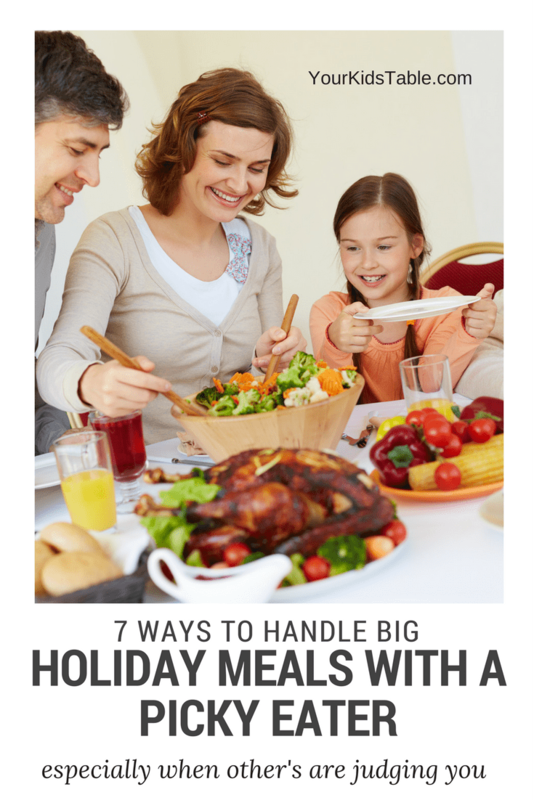 The holiday season is nearly here, and with that usually comes big holiday meals often with people outside of your immediate family. 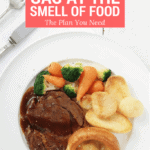 These meals typically include long standing family traditions and more, how should I say, adult food, which can mean a major upset for a picky eater or problem feeder. Parents also feel the stress as well-meaning relatives offer their unsolicited advice and their children subsequently eat nothing! Avoiding this scenario all together is tempting, but I can assure you it is not necessary. 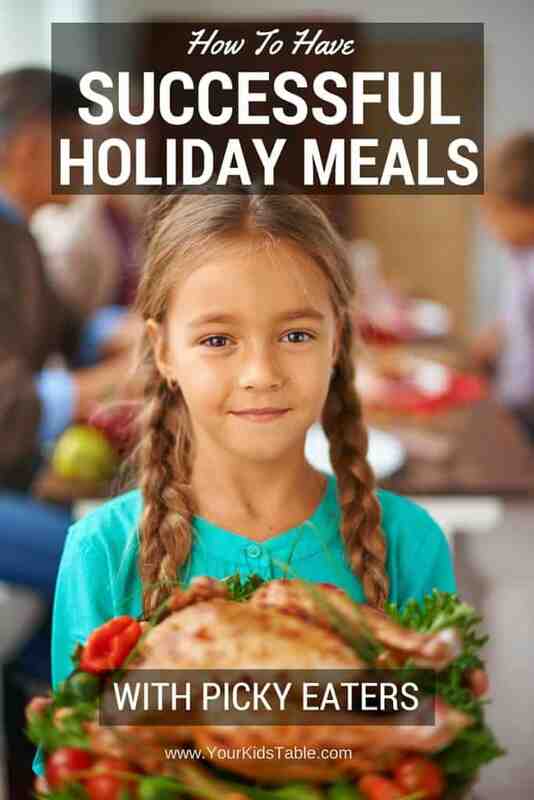 You and your child can survive that holiday meal, in fact, it can even be enjoyable for everyone involved. 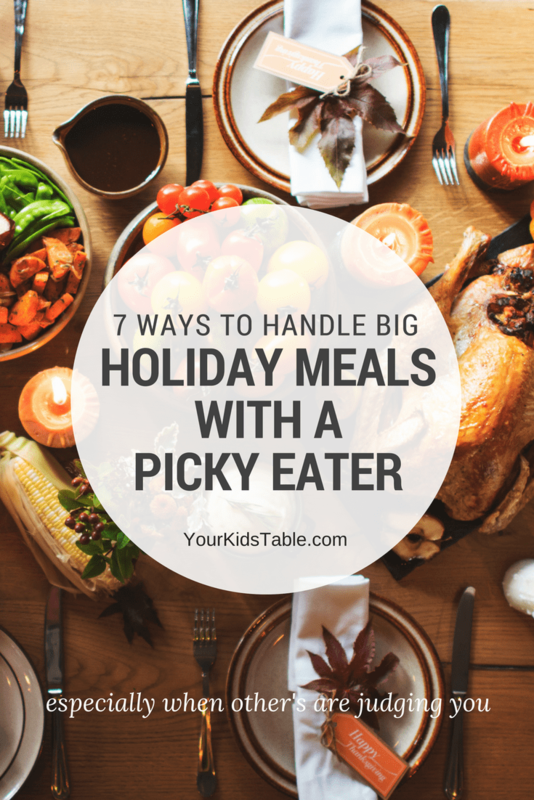 Thanks to our fantastic sponsor, Funbites, I am able to bring you this Successful Holiday Meal Guide for Picky Eaters. 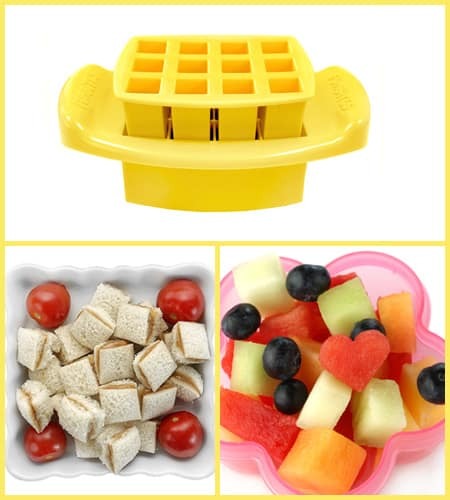 FunBites is a family owned business that developed a shape cutter for foods to help picky eaters, like their daughter, eat new foods. My family has been using their cutters for years, and we love them! 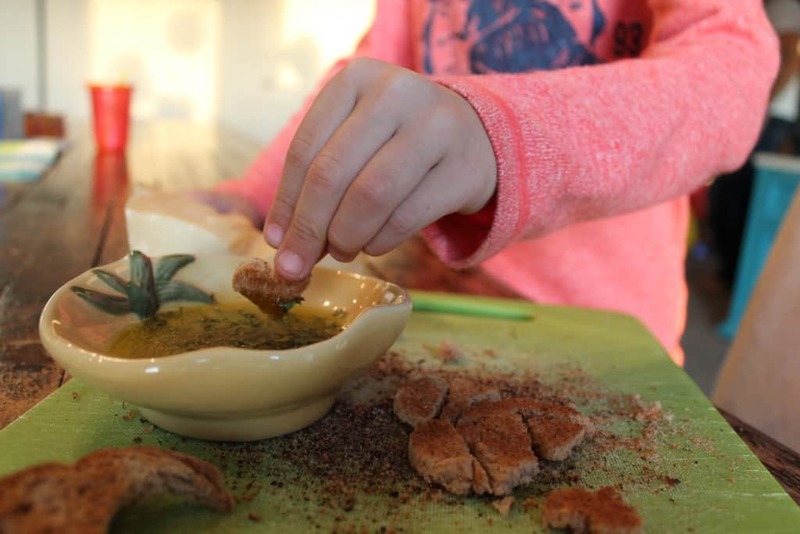 Picky eater or not, kids can have a lot of fun with FunBites as they allow kids to make their own food creations. Now is a perfect time to grab some for stocking stuffers! 1.Call Ahead – In all my years working with families, the biggest concern for parents was dealing with family members questioning why they weren’t making their kid eat x, y, or z. In order to head this off, I suggest calling a few key family members and friends ahead of time, word will spread. Try to keep the conversation relaxed, and mention that you are aware of “Johnny’s” limited choices and although you’re addressing it, you won’t be at Thanksgiving dinner. This advance call will likely give them a chance to get all that sage advice off their chest, so they can focus on other things at the meal. 2. 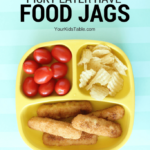 Make enough for everyone – Take a preferred food of your child’s to dinner on a serving platter to imply that anyone can eat it, even if it is unlikely that they actually will. While it may seem strange to have peanut butter and jelly at Christmas dinner, it allows you to have something your child will eat without sending him the message that he has his own special food. I recommend having your kid get involved with helping prepare this meal. 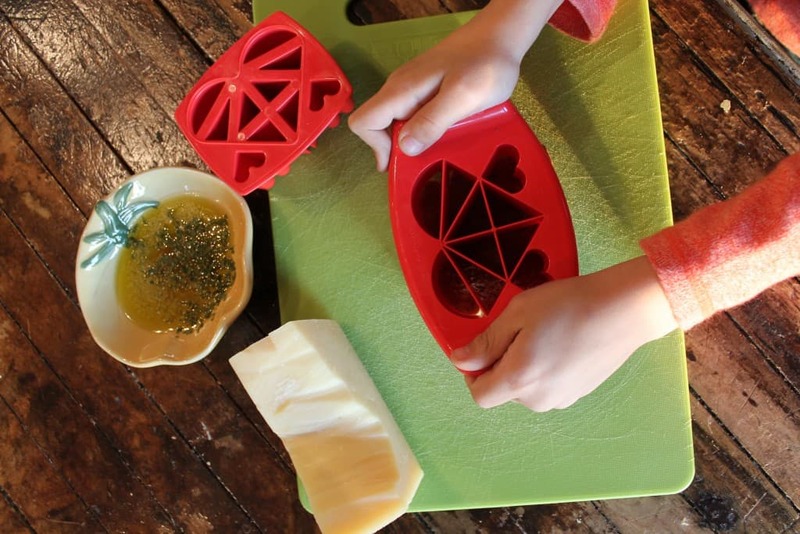 Funbites are safe for kids to use and will motivate other’s to share in what your child has made (especially other kiddos). We made these garlic bread “bites” and dipping sauce with the FunBites heart shaped cutter. 3. 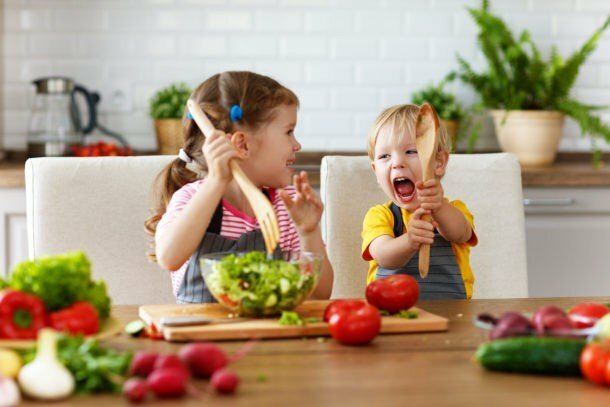 Bulk up on other meals that day – If you aren’t going to take anything special to the party for your child to eat, then bulk up on the meals earlier in the day. Try to serve something that they really love for breakfast and lunch, so you can feel better about them skimping on dinner. You can also plan on having a snack (maybe larger than normal) before bed. 4. Offer to bring dessert – Many (not all) picky eaters will often eat a wider variety of desserts. Although it isn’t ideal, in this special circumstance, your child having a bowl of ice-cream and/or some cookies will likely give you some peace of mind if they have barely eaten any dinner. Of course, you may need to bring these things because sometimes the dessert menu may be minced meat pie or fruit cake, and even if the most adventurous eaters will struggle to try those desserts. 5. 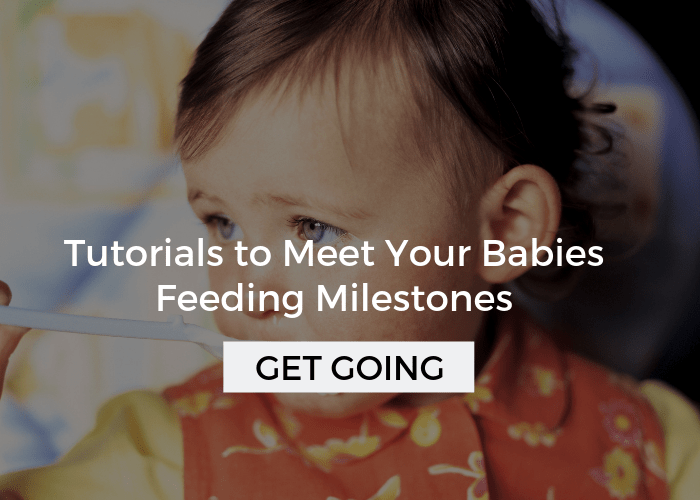 Avoid Surprises – Prep your little one by talking briefly about what will be on the menu ahead of time (you can obtain this information when you call Auntie in advance!). 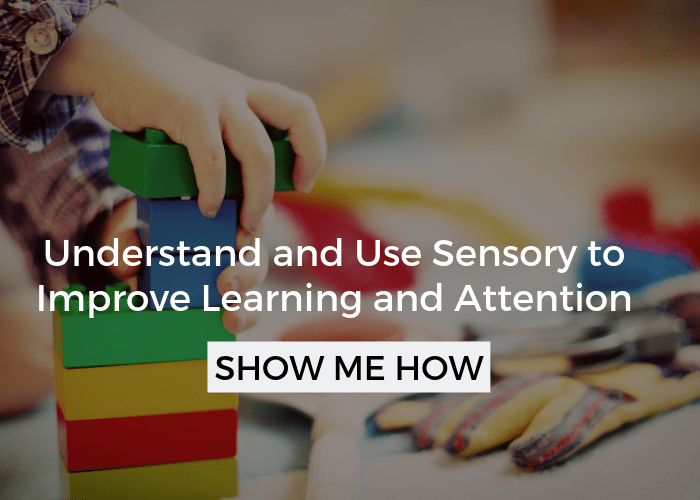 At a minimum, you will want to let your kiddo know that they will be sitting down for dinner and there will be a lot of foods to choose from. Reassure them that you are there to help, but it is there choice if they eat a particular food or not. Depending on your child’s age, you may also want to spend some time talking to them about how to politely refuse (or try) food. At home you may allow your child to spit food out, show them an appropriate way to do that if it is something you are working on. 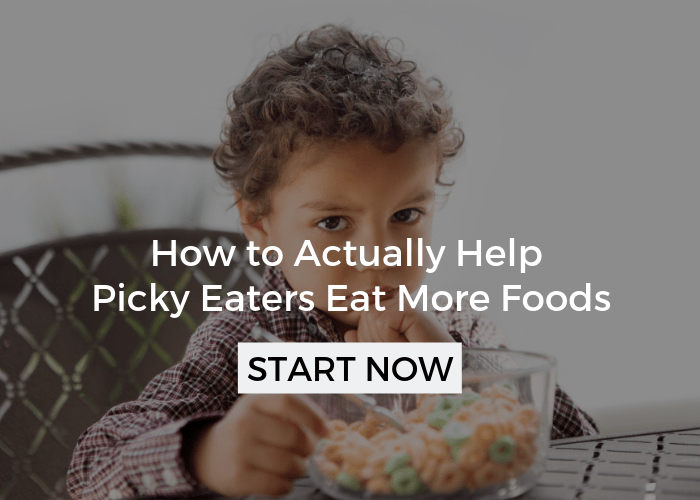 More extreme picky eaters may even benefit from a role playing exercise. 6. Take a little – I love when kids can serve themselves at a family style meal, and it is a strategy I definitely recommend in general. If this is something you are already doing at home, this is a fantastic opportunity to expose your child to something different. Also, it helps set the precedent that you aren’t going to cater to them. However, if you’ve never served family style and your child doesn’t understand that they should take some food this could be overwhelming. 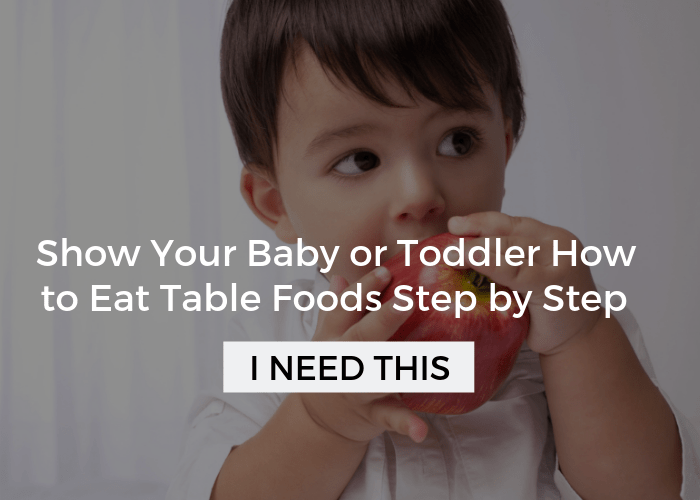 In this case, choose one or two foods and only place a little on the plate, helping your child as necessary. 7. 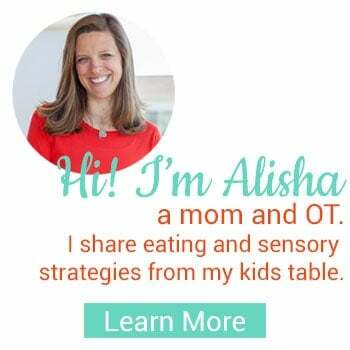 Set the bar low, very low – Once you’ve put the above strategies in place, know you’ve done everything you can do and let go of any expectations you have for your child to eat. Try to enjoy yourself and don’t allow your child to be your focus during the meal. 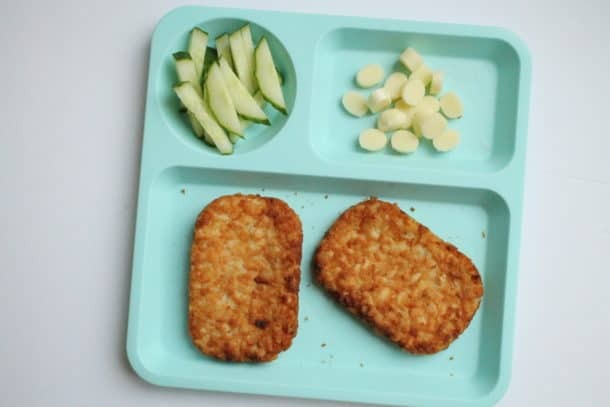 The added benefit will be that your child will feel no pressure to eat and then conversely may actually try something! What have you tried at holiday meals in the past? What worked? What didn’t? Don’t forget to check out all the different FUNBITES shapes!